“Winning elections is not the same as winning back the city” [Shea Baird, 2015]. 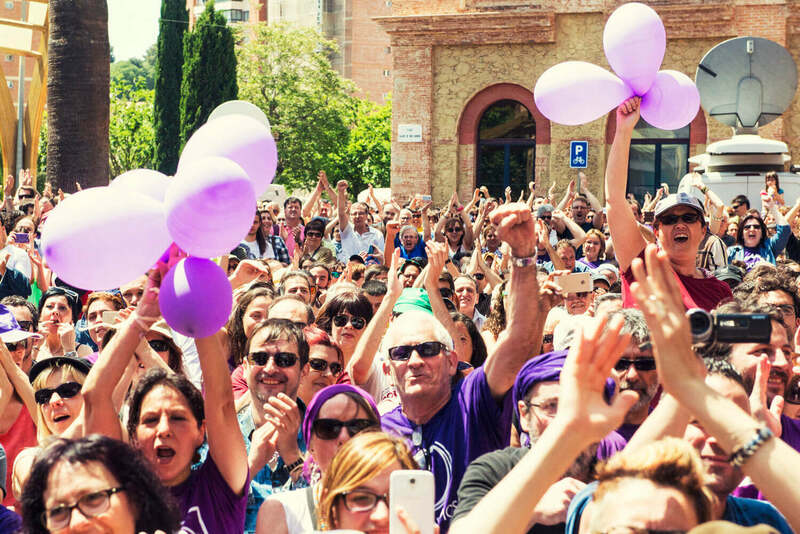 Government and power are two distinct objects, and a renovated concept of the former may avoid the traps of aporetic representative logic in the new municipalist prospect. The crisis in political representation is serious, structural, and irreversible. There is no need to retrace here the historical reasons of why the link between delegation and the exercise of political obligation was definitively broken. What matters is the divorce between capitalism and democracy, which is most evident. 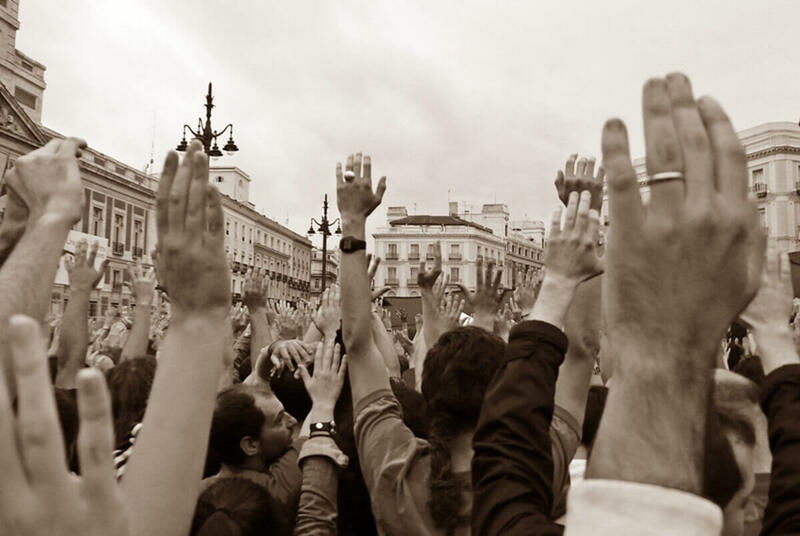 Citizen platforms such as Barcelona en Comùwere able to win local elections in Spain by bringing forth a powerful message, and that was the plea for a consensus that would not “be representative of the struggles” (i.e. a right of tribune “on behalf” of social movements), but would rather govern the city, producing real change. This article was first published in German for the LuXembourg Zeitschrift and then in Italian inEuroNomade website as an anticipation of a wider forthcoming study. 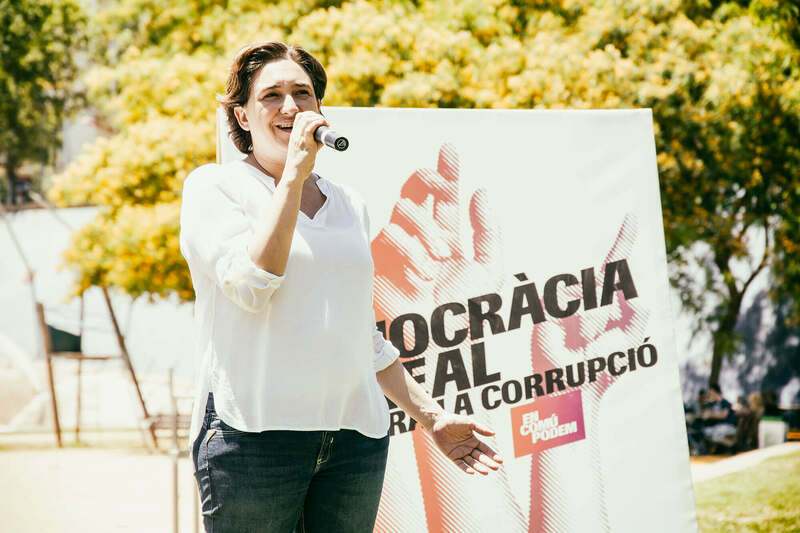 We thank Rosa-Luxemburg-Stiftung for having allowed publication in PoliticalCritique.org .